An Event Sponsor is a financial supporter of the CPDP Conference and related events. Share Insights, not Data. Aircloak Insights is a database query solution that solves data privacy issues in real time. It maintains strict data anonymity to unlock the value of sensitive data for your business. Bird & Bird is an international law firm with a focus on helping organisations being changed by technology and the digital world. With more than 1,300 lawyers and legal practitioners across a worldwide network of 29 offices, Bird & Bird specialises in delivering expertise across a full range of legal services. 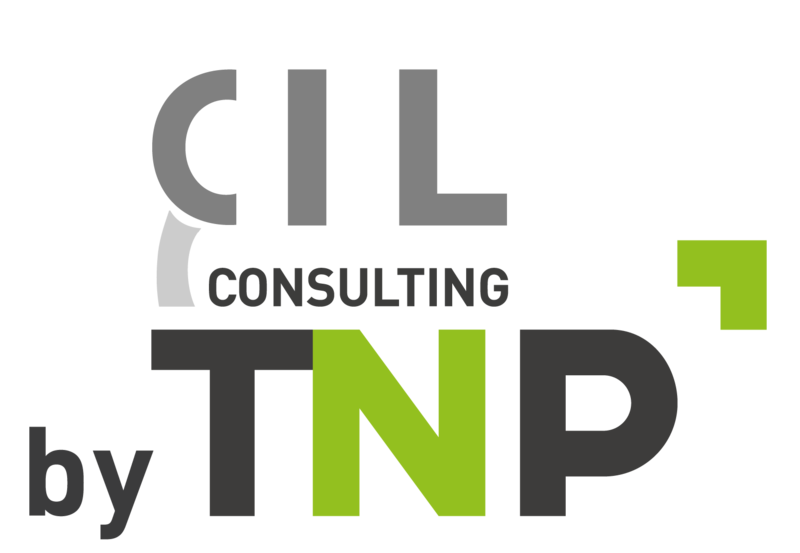 Created in 2009, CIL Consulting by TNP is a French independant consulting company specialized in data protection and external DPO services. CIL Consulting by TNP has a dedicated team of specialists including lawyers, legal experts, security consultants, experienced and with a deep expertise in data protection. CIL consulting by TNP has developed a transverse GDPR services offer addressing : • Data protection organisation and governance : external DPO, compliance and security audit, drafting of policies & procedures ; • Data protection Technology : IT GDPR impacts assessment, data protection software implementaiton, data management, management of the security as a service ; • Project & change management (project management, GDPR training) ; CIL consulting by TNP has already successfully helped several organizations across different industries (financial services, luxury, media, hotels, health, public sector…) and locations (EU, USA, North Africa). Hiring privacy professionals in Europe? ​DPO Network Europe is a specialized recruitment firm focusing exclusively on European data protection and privacy roles. As Europe's distinctive recruitment brand in privacy, we assist global businesses in hiring top privacy professionals in a timely manner. ​Thanks to our domain expertise and growing network of high-caliber candidates spanning 30+ countries, we have become the trusted recruitment partner to the world’s top brands for their Europe-based in-house and contract privacy job vacancies. EPIC is an independent non-profit research center in Washington, DC. EPIC protects privacy, freedom of expression, and democratic values; and promotes the Public Voice in decisions concerning the future of the Internet. EPIC's program activities include public education, litigation, and advocacy. EPIC files amicus briefs, pursues open government cases, defends consumer privacy, and testifies about emerging privacy and civil liberties issues. Nymity is a global research company specialising in accountability, risk, and compliance solutions for the privacy office. Nymity helps organisations attain, maintain, and demonstrate data privacy compliance, in all jurisdictions, industries, and sectors. Organisations all over the world rely on Nymity’s solutions to proactively and effectively manage their privacy programs – empowering them to comply with confidence. Stibbe’s team of privacy and data protection specialists provides its clients with insight, foresight and experienced pragmatism. The team has over 20 years of experience in dealing with data protection authorities from different jurisdictions. The team is embedded in Stibbe’s TMT practice (Technology Media and Telecoms), and, as a result, the members have a thorough understanding of information technology and data communication networks. The team is involved in data governance protection projects for national and international clients, covering an a broad range sectors, such as media/entertainment, finance, communications, industry and transport, consumer goods, government and healthcare. Typical projects include privacy health checks, corporate data exchange and monitoring programs and policies. Squire Patton Boggs is one of the world’s strongest integrated law firms, providing insight at the point where law, business and government meet. The firm delivers commercially focused business solutions by combining legal, lobbying and political capabilities and invaluable connections on the ground to a diverse mix of clients from long established leading corporations to emerging businesses, startup visionaries and sovereign nations. With more than 1,500 lawyers in 47 offices across 20 countries on five continents, Squire Patton Boggs provides unrivalled access to expertise. Wilson Sonsini Goodrich & Rosati is a global law firm that helps clients maintain the highest standards for data protection while successfully pursuing their business interests. We have a fully integrated global practice with substantial experience in advising companies on all facets of global and EU privacy laws, including on topics such as big data, connected cards, cloud computing, and the Internet of Things. We have unique experience with complex multi-jurisdictional privacy investigations, enforcement actions, and litigation. We also counsel clients on the review of the EU data protection legal framework.